Our corporate symbol has been renewed in commemoration of our 30th anniversary. we will keep moving forward, always seeking to create high-value-added real estate services. 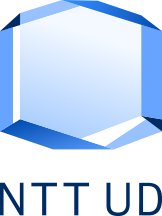 Symbolizing trust, the blue color is a testament to our attitude of integrity toward customers. The translucent polyhedral form, full of clarity, represents shining happiness and innovative urban development with an eye to the future. 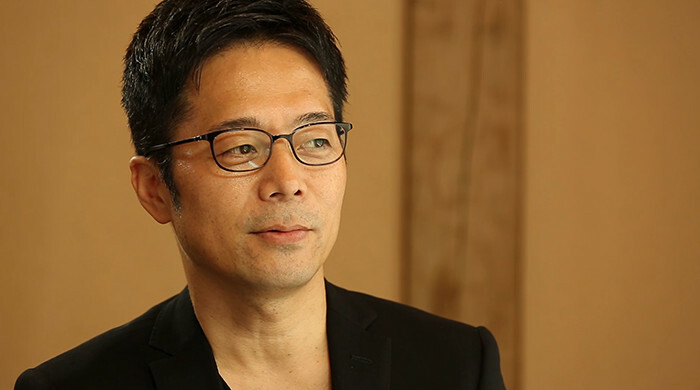 Mr. Tokujin Yoshioka, designer of the new corporate symbol, talke about his thoughts and stories in producing this new symbol. When I take on a project, I always start thinking of ideas from the very first discussions of the project. 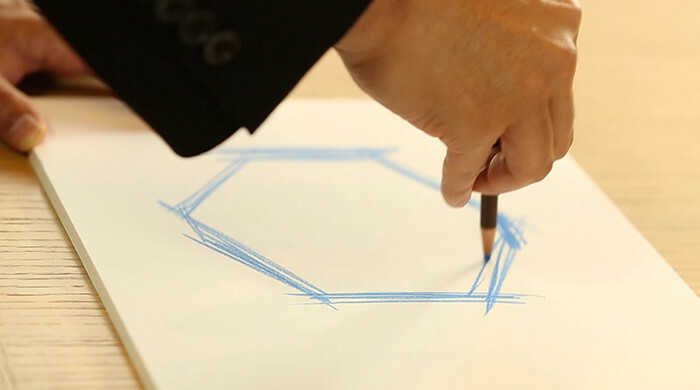 In the past, symbols have been created from a two-dimensional designing. But my idea was to create a three-dimensional design that gives a futuristic taste brought forth by a stereoscopic form having a sense of "space". I had a picture in my mind to create a symbol that can be used in ways like never before. I started to think from an image of creating actual space and time. When I was thinking about the words "integrity" and "innovation", which are part of NTT Urban Development's corporate slogan, as much as I feel that "newness" is required in the progression of their development, I also felt that in the background, "trust" is an extremely vital element. Similar with development and design, I believe it is important not to lose something when creating something new. Although numerous experiments and a lot of work are necessary to accomplish this, I think surpassing such difficulties is what brings something interesting and fun. During the design process, I was careful in proceeding with an image of the next step while firmly capturing the essence of "integrity in the pursuit of something new. 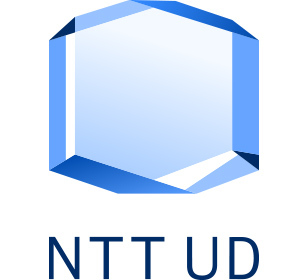 I used the pure and shining crystal as a motif to symbolize the 3 keywords of "future", "innovation", and "integrity", which represent NTT Urban Development's corporate slogan. The keyword of "integrity" is expressed with blue, a color that depicts the deep tones of the natural sky and sea. "Innovation" is represented by the shining transparent crystal. Beyond the creation of a bright, futuristic architecture and spaces, this symbol signifies the thoughts of giving happiness and joy to many people. I believe that a symbol is not something that needs to be explained but rather something everyone knows. As well, it would be nice if the symbol gives one powerful image to a person's mind. This is why I chose the shining crystal as the motif. I think anyone from a child to an adult will know this is a crystal. 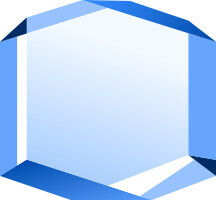 The shape of the symbol is a crystal which is naturally formed. Crystals have an image of being a single object composed of various elements. And then, while being very pure, it can give birth to newness beyond our imagination. I believe the ways of development will change as the coming age changes. In the process, there are traditions we must protect and things that should not change. Amidst such efforts, I hope the integrity in NTT Urban Development itself will be kept. I also believe an important element of "things" is not only its physical substance but also something a person may feel from the created spaces. I am looking forward to new creations where time can be experienced.